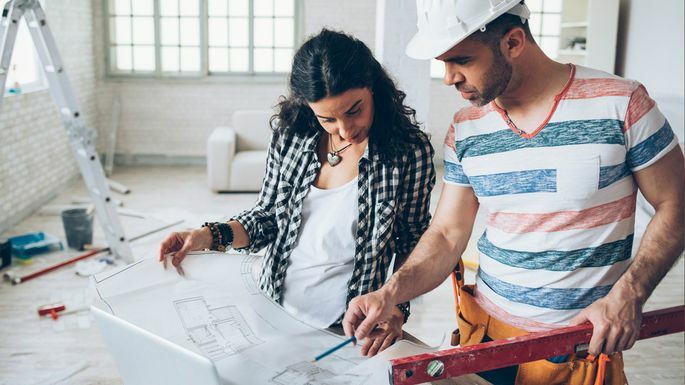 Buying a foreclosed home that’s sat dormant for a few years might get you a low sale price, but it may also present a challenge when you start renovating it. “You never know what’s going on with plumbing behind the walls,” Coughlin says of homes that stand empty for an extended period of time. Maybe the water wasn’t turned off properly in the winter, which can cause the pipes to freeze, split, and leak. A home without humans can also become a refuge for critters such as squirrels and bats. “We have found dead mice and rats and a live mother possum feeding her two babies in attics,” says William Begal, president of Begal Enterprises, a disaster restoration company in Rockville, MD. All of these problems can be fixed—they’ll just add more to your bottom-line costs.